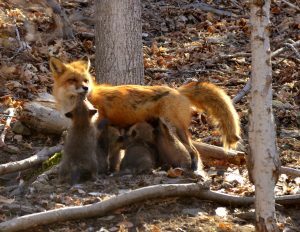 While walking in the woods, local wildlife photographer Sue Kiesel had a rare opportunity to photograph a mother red fox and her litter of kits feeding outside their den. This entry was posted in admin on April 21, 2016 by Gina Greco. 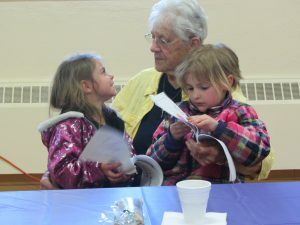 Town of Webb school kindergartners regularly visit the Senior Health Activities and Recreation Program (SHARP) on Wednesdays for intergenerational interaction, reading and other activities. This entry was posted in admin and tagged SHARP on April 21, 2016 by Gina Greco. The Inlet Historical Society is proud to announce the 2nd Annual Inlet Bass Derby and the society’s role as new host for the event on Sunday, June 26th, 2016. The Derby allows for fishing of all waters of the Fulton Chain between Old Forge Pond and Fifth Lake. This entry was posted in admin and tagged Bass Derby, Inlet, Inlet Historical on April 21, 2016 by Adele Burnett. This entry was posted in admin and tagged recruit NY, Volunteer on April 21, 2016 by Gina Greco. A 29-year-old Fayetteville woman was charged with Speed in Zone and Aggravated Unlicensed Operation 3rd degree following an incident that occurred on Monday, April 18 at 3:41 p.m. According to the report, investigation into a traffic stop on NYS Route 28 in Old Forge resulted in the arrest of the defendant for the above charges. 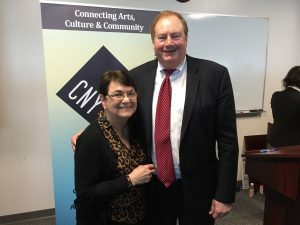 She was issued appearance tickets returnable to Town of Webb Court at a later date. This entry was posted in admin and tagged Police Report, Town of Webb Police Department on April 21, 2016 by Gina Greco.